this was from my main profile page; then I tried it from the "badges" page - same result. We removed some help posts around Documentation, which had references in memory (ah, ha! 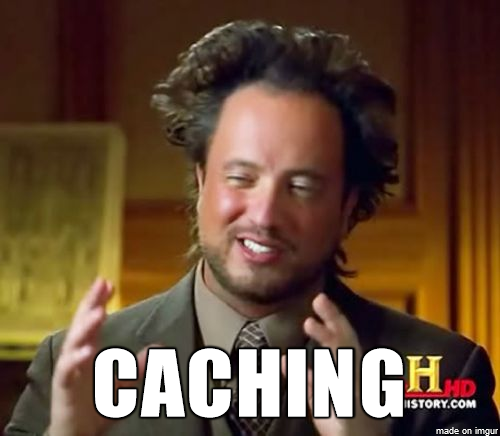 another name for cache, which is always the issue!) that weren't properly purged. The cache was flushed and the error should now be fixed!